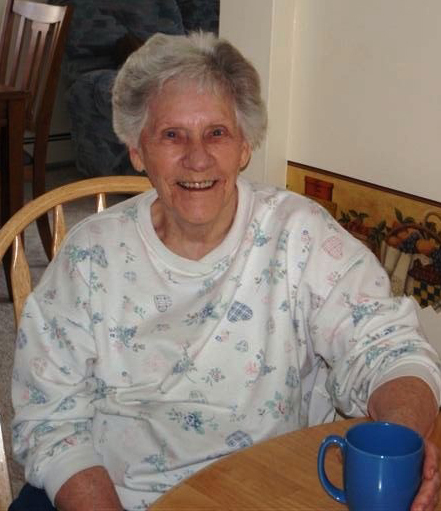 Martha Elizabeth Gawiuk passed away at Queen Victoria Hospital in Revelstoke on Saturday, March 23, 2019 at the age of 89 years. 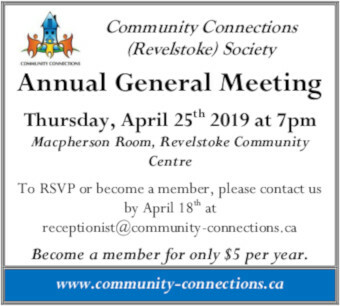 A Celebration of Life will be held at the Revelstoke Seniors Centre on Saturday, April 27 th , 2019 at 1:30 p.m. In lieu of flowers, memorial donations may be made to Community Connections Food Bank, P.O. Box 2880, Revelstoke, BC, V0E 2S0 or the Hospital Auxiliary Thrift Store, P.O. Box 1781, Revelstoke, B.C. V0E 2S0.